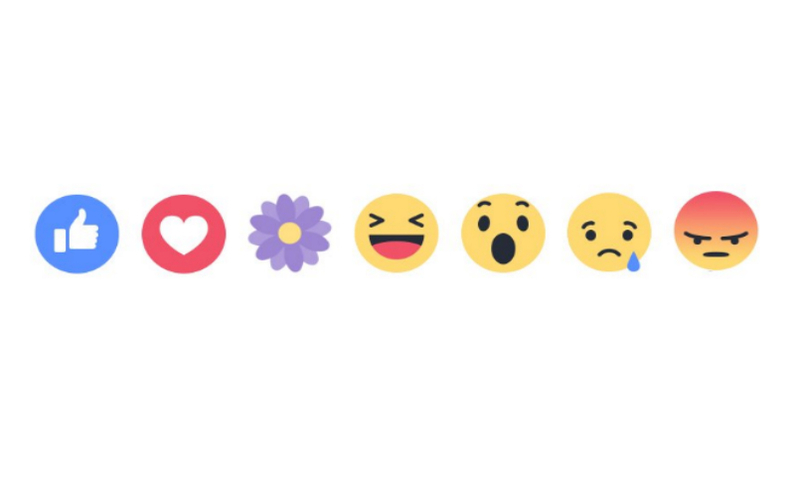 A report from The Verge claims that Facebook will no longer be releasing temporary reactions. The report states that the company told Business Insider about their halting of rolling out custom like buttons. But in a brief press release, they announced the release of Profile Frames, text post backgrounds, and AR filters that commemorate Pride month this June.